Japanese maples are exceptional accent trees, prized for their brilliant foliage colors and interesting shapes. 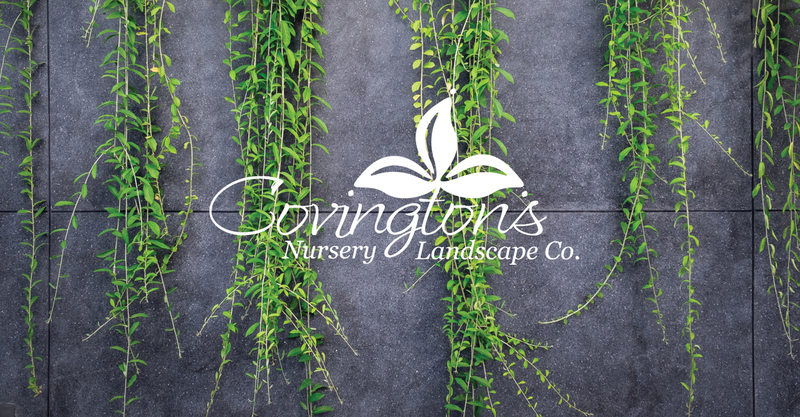 Upright and weeping varieties are available in a wide range of sizes, so they can be used in containers on your shady porches and outdoor living areas, as well as in the landscape. Due to our hot, dry summers, Japanese maples should be planted where protected from the afternoon sun. Eventually full morning sun can help them retain their burgundy color longer and “color up” better in the fall…and the bright scarlet fall color on their lacy leaves is second to none! To get yours off to a great start, mix compost and expanded shale in to the soil when planting, then top with a few inches of mulch. Japanese maples acclimate to the heat as they develop extensive root growth, but regular watering in the summer is essential to reduce leaf-burn. 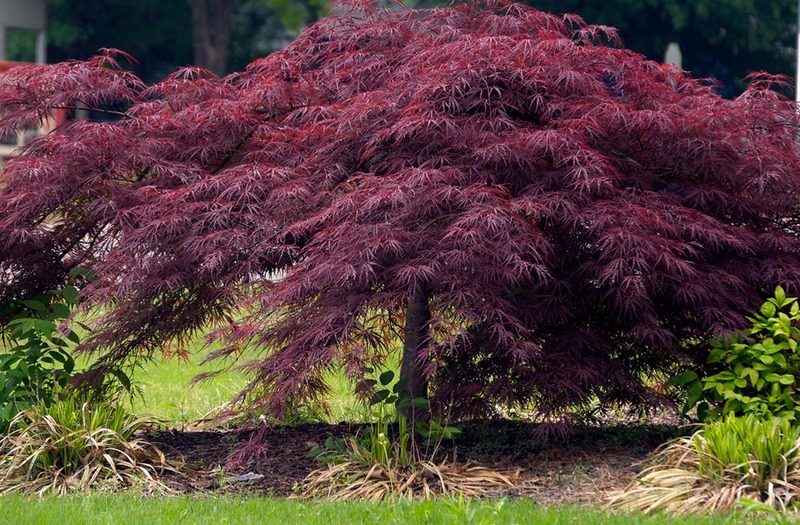 Japanese Maples are truly awesome and will steal the show in your landscape. We have 22 varieties in stock! Go to the Tree Section of our Inventory to see varieties, sizes, and prices.